The new Gemini system from Nanomechanics, Inc., is the world’s first commercial, isometric multi-dimensional instrument for studying the dynamics of tribology and mechanical testing at the nano-scale. The device can measure the interaction of two objects that are sliding across each other – not merely making contact. 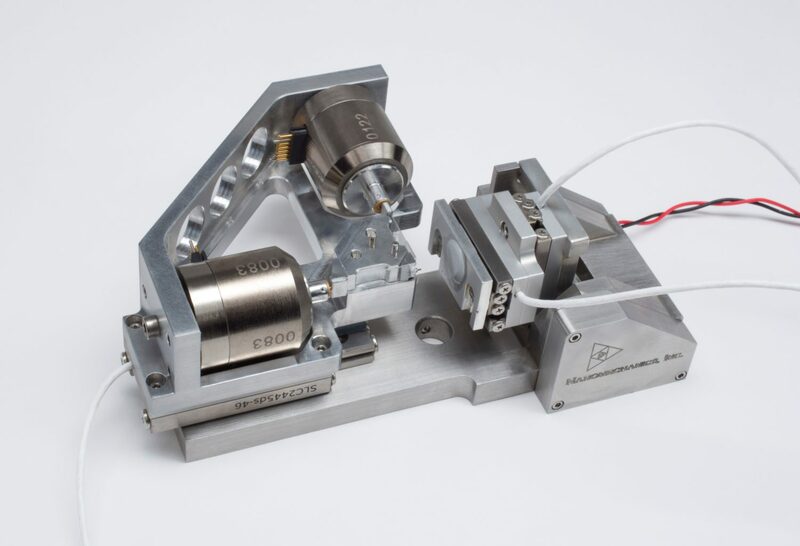 The first tool supplying isometric force displacement measurement for the study of hardness, tribology, wear, and adhesion. Measure forces and displacements in both quasi-static and dynamic modes, with sub-nanometer and nano-Newton resolutions. 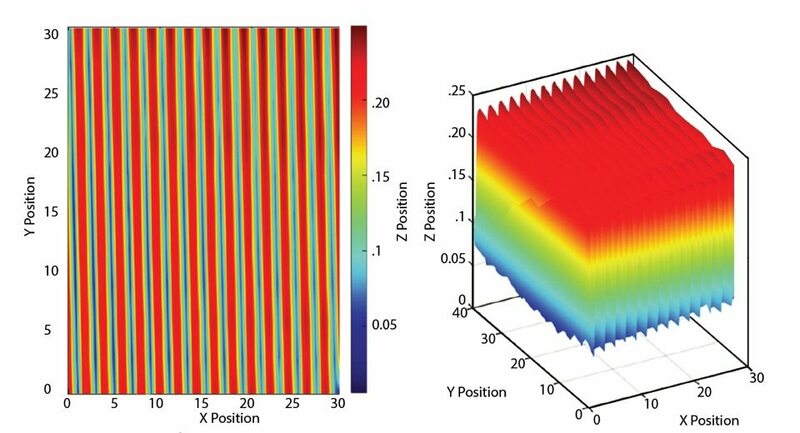 The resolution, force range and dynamic performance made possible by Gemini’s isometric axes means both normal and lateral axes deliver the renowned exactness expected from Nanomechanics, Inc. Products tested by this device include any film product, decorative or wear resistant, multiphase materials, coatings and paint. Gemini provides unmatched freedom to explore contact mechanics in multiple dimensions, and because it’s from Nanomechanics, Inc., the confidence of a correct answer, every time. Unmatched resolution, force range, and dynamic performance made possible by Gemini’s isometric axes means both normal and lateral axes deliver the renowned precision expected from Nanomechanics, Inc.
Hardness, wear and adhesion questions are efficiently solved with the multi-axis capability of a Gemini system, the indispensable tool for accurately investigating tribology questions at a resolution never before possible.